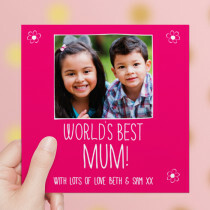 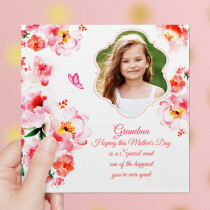 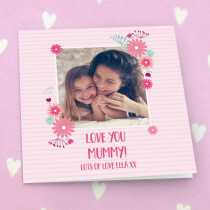 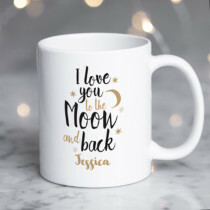 Find the Best Personalised Mother's Day Gift at Creation Express Mothering Sunday 2019 is on March 31st! 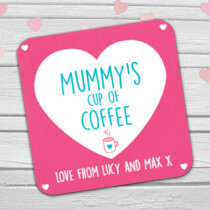 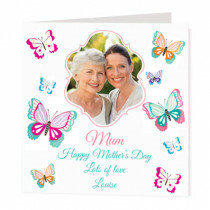 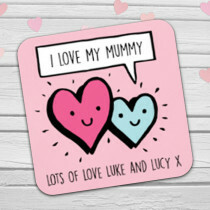 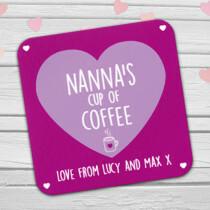 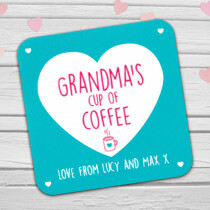 Make sure you spoil Mum this Mother's Day with the best gifts, be it a personalised cushion, or a personalised card. 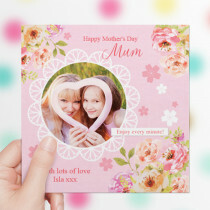 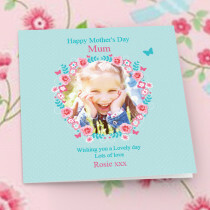 Or why not treat Mum to a photo gift for Mother's Day and make your special memories come to life. 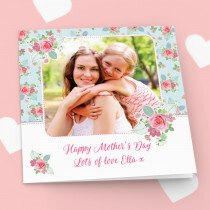 Show your mum how much she means to you with that perfect personalised gift from Creation Express.